For a fun Western font, Nashville is a good choice. It’s available in the TrueType format and, while it offers only a basic letter set (no numerals or symbols), it does make for a solid headline font. 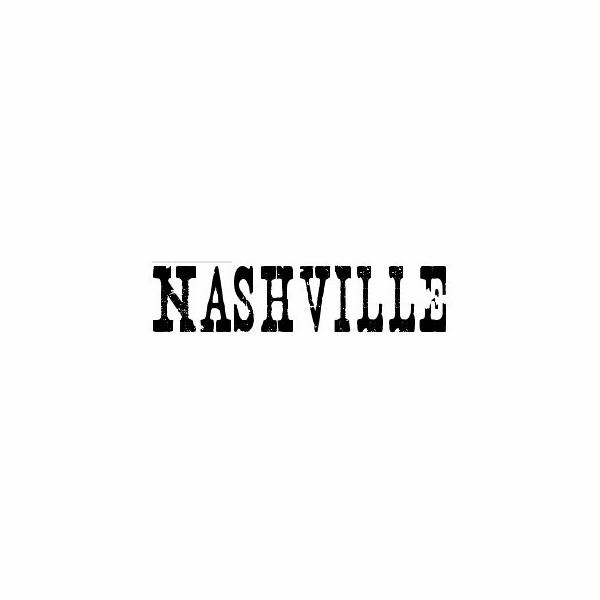 It is a distressed font, meaning that intentional flaws into the letters have been introduced, to make any text set in Nashville appear old and weathered. You can also find Western fonts that have not been distressed in TrueType formats. 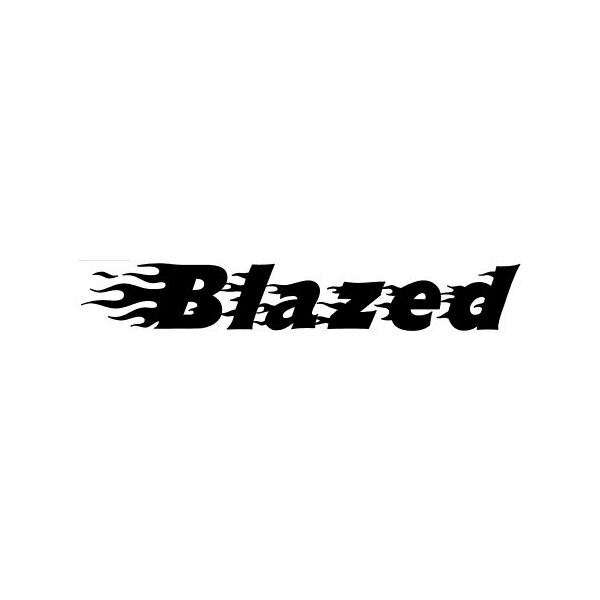 The creator of the Blazed font added flames to each letter in the font, with larger flames on the upper case letters. Numbers and symbols also come complete with a fiery outline. Blazed is available for download in the TrueType format. You can also mix and match it easily with a less ornamental font: for instance, setting only the first letter of a paragraph in Blazed can create an eye-catching accent on any desktop publishing project. 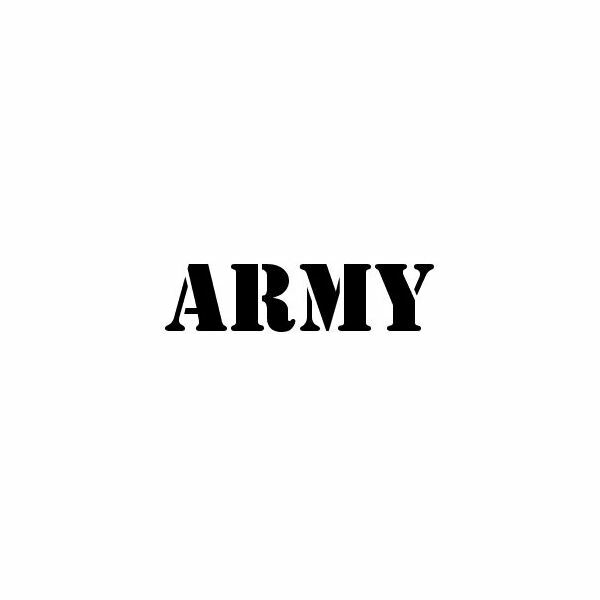 While there are many stencil fonts available in TrueType formats, Army is a particularly good choice. It is a crisp, clean font that comes complete with nine variations on the basic typeface. Each of the variations, like a condensed option and an outline version, come in individual TrueType files. You will need to install each of the ten files associated with Army to use all of the variations. 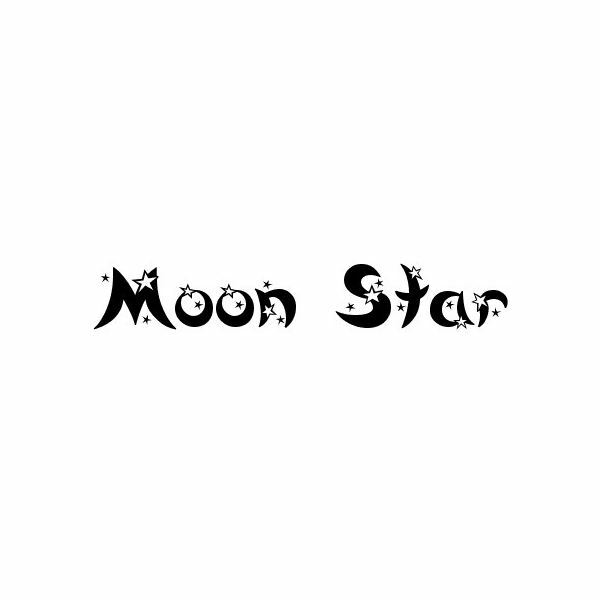 Moon Star is a cute accent font, dotted with stars. The TrueType file includes not only capital and lowercase letters, but also numbers, symbols and accented letters. It isn’t as easy to read in large blocks of text as one might hope, but it works well in headlines and small blocks of text. There are thousands of free TrueType Fonts available for your use. On a font directory, such as Dafont, the majority of fonts are TrueType — and Dafont alone offers over 8,000 fonts. At least in part, this due to the fact that TrueType fonts are easy to work with and are recognized by almost all programs. On a computer running Windows, for instance, installing a TrueType font can be as simple as copying the font file into your ‘Fonts’ folder. Computers running Mac OS X are equally simple to add new fonts to.